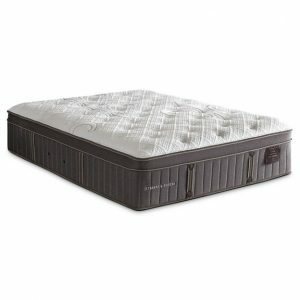 Simmons Canada has spent 125 years satisfying our customers with the ultimate in mattress innovation and total comfort. 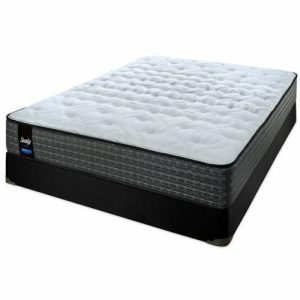 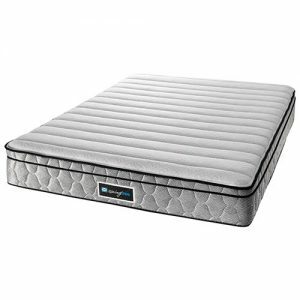 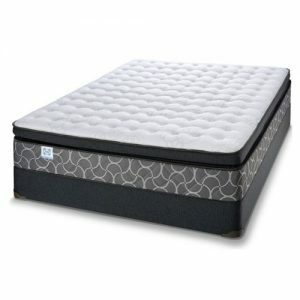 If you are looking for comfort, support and durability at an affordable price Beautyrest Comfort Top Plush Pocket Coil Mattress with Patented Evolution NON-FLIP Pocketed Coil technology is your optimum alternative. 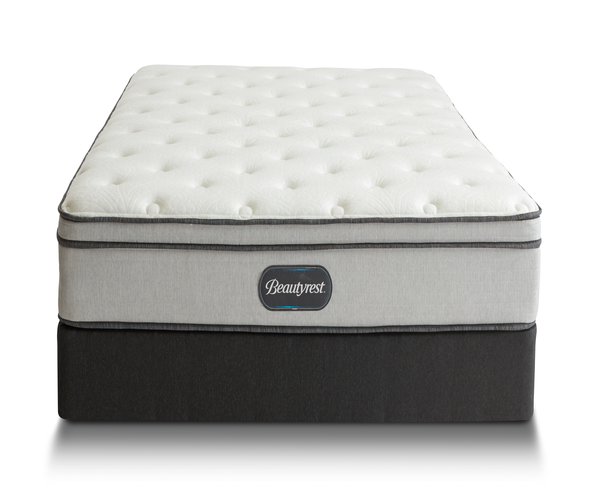 Our legendary Beautyrest Pocketed Coil® Technology is combined with soft fabrics to create a consistent sleep surface night after night.